How to Recover Deleted/Lost RM Files on Windows/Mac!!! Are your RM files got deleted accidentally? Later, you want to recover rm files? If your answer is “yes”, then read this post till the end. 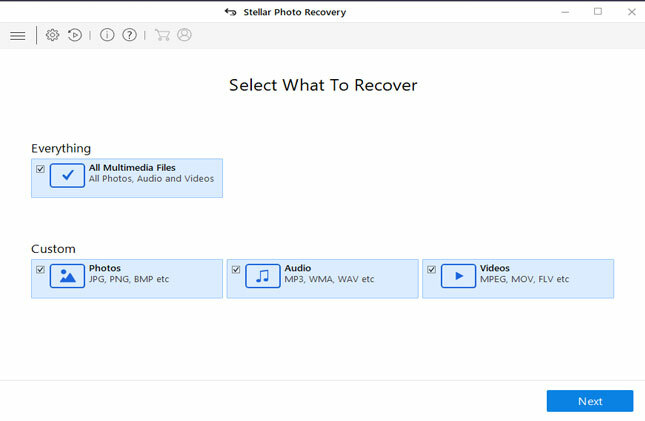 Here you will find the simple way through which you can Recover Deleted/Lost RM Files (RealMedia) video or audio files in simple steps. 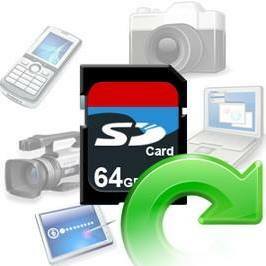 Easily restore your deleted/erased/lost RM video and audio files. Support recovery of RM files from Hard Drive, Pen drive, External hard disk, USB drives, memory cards and other data storage devices. Rescue file format other than RM such as Video files (AVI, MP4, WMV, MOV, DIVX, etc) Audio Files (AAC, AMR, WAV, M4A, etc) and Photo files (JPG, PNG, TIF, RAW, PSD, etc). 100% read only program. Safe,secure and easy to use. What is RM File Format? RM stands for Real Media that is one of the most common file formats that is used in RealPlayer. RM file format is discovered by RealNetwork to play videos, audios and as well as live video/audio streaming. These Real Media files have great video and audio quality. However, these RM files could easily get lost or deleted as other computer files. Loss or deletion of files has become common and many users encounter this problem. restoring deleted realplayer file by mistake ( ever have a solution?). I had a library of videos as a section of my realplayer . The videos were directly downloaded from youtube by the common relplayer tag . Then you know that it is getting downloaded into a file called : ‘ videos ‘ in the system. Accidently I deleted that file tonight and I seek a way to get them back. Accidentally deleting .rm files from your system as well emptying recycle bin. While deleting unwanted files, you unintentionally shift + deleted some of your important RM files. If any interruption occurs while transferring RM files from computer to external data storage device or vice versa, also results in RM files loss. If your Real Media files get infected with virus or malware, then you will not be able to access it and hence you may lose your RM video/audio files. Other causes such as OS corruption, file system corruption or hard drive failure, etc can also result in deletion of RM files. 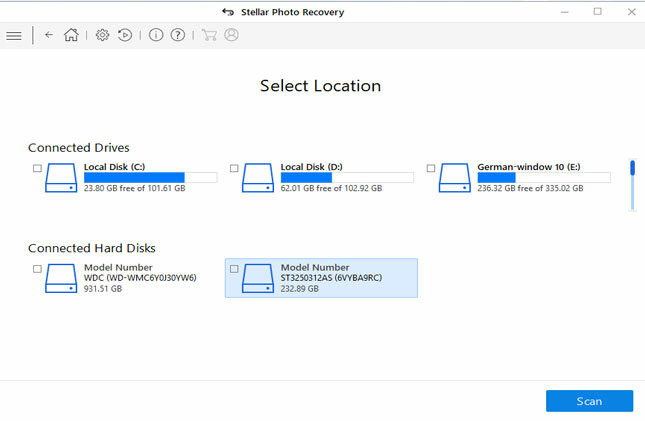 Solution 1: If you have kept backup of your RM file on any other data storage devices, then you can easily get back deleted or lost .RM Video and audio files from the backup. Solution 2: If your storage device has got infected with virus/malware in which you have saved RM files, then scan your storage device with the help of Anti-virus software. Solution 3: But if in case, if you do not have any backup of your RM files, even then also you do not need to worry about it. When you delete RM files from the data storage devices, only its index entries gets deleted and marks its space as free. But, its data remained on original place until it gets overwritten with any new data. 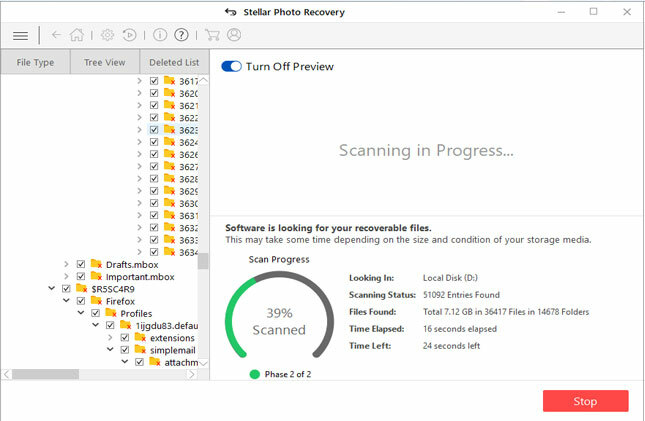 After this apply Photo Recovery (Windows/Mac) which is perfect RM file recovery software that is designed to restore lost, deleted, missing, erased, RM video/music files from data storage devices. 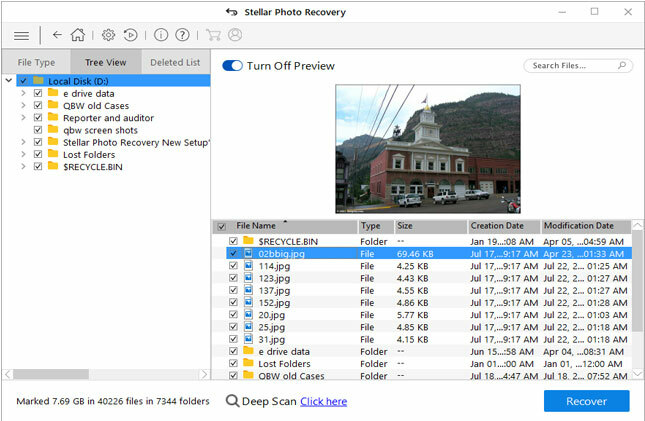 The .rm file recovery tool also recover other audio, videos and photo files format from other various storage devices such as hard drive, external hard drive, memory cards, music player, etc. Always keep a habit of keeping backup your RM video/audio files at two places, in order to deal with such RM file loss situation. As and when you notice RM file deletion, the immediately stop using the storage devices and do not add any new data on it to avoid data overwriting. Always keep updated antivirus software on your system to avoid RM file corruption due to malware or virus. 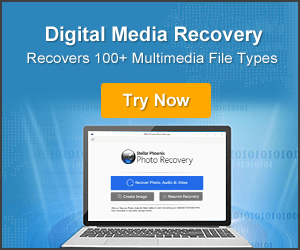 So, I hope you are able to recover RM (Real Media) files by following the above solutions. But if in case if you do not have backup of RM files then it is highly recommended that you must use RM file Recovery software. 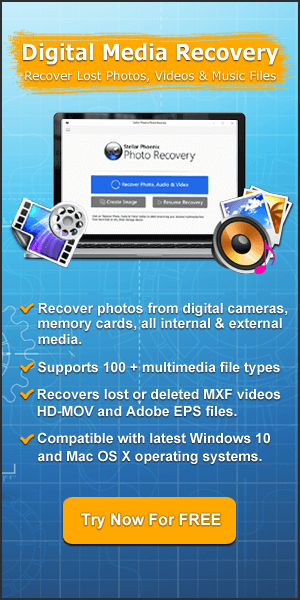 Recover lost/deleted RM (Real Media) files by following these solutions. Solution 1. Restore RM files From Backup. Solution 2. Retrieve .RM files using RM file Recovery software.